What is the color of love? Red, white, violet...? But they say, love has many colors. 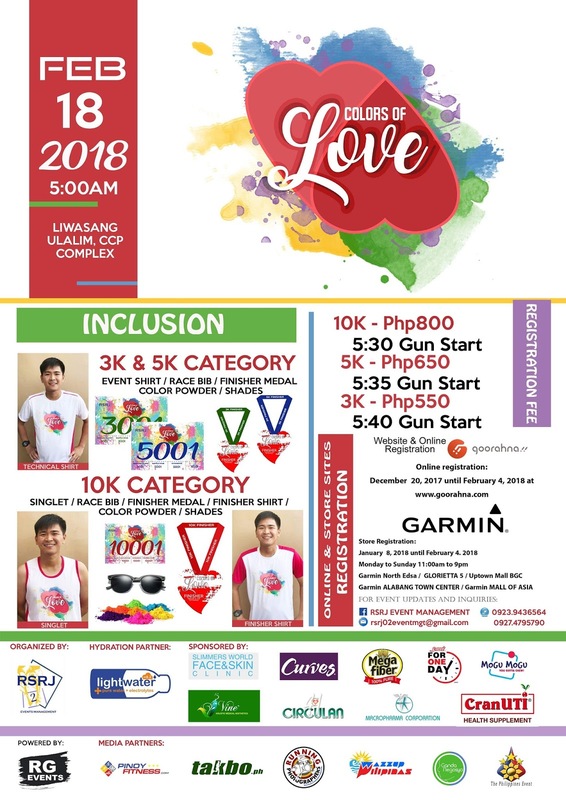 So this Valentines 2018, let's make love more colorful via running together with your love ones in another Valentines-themed fun run. 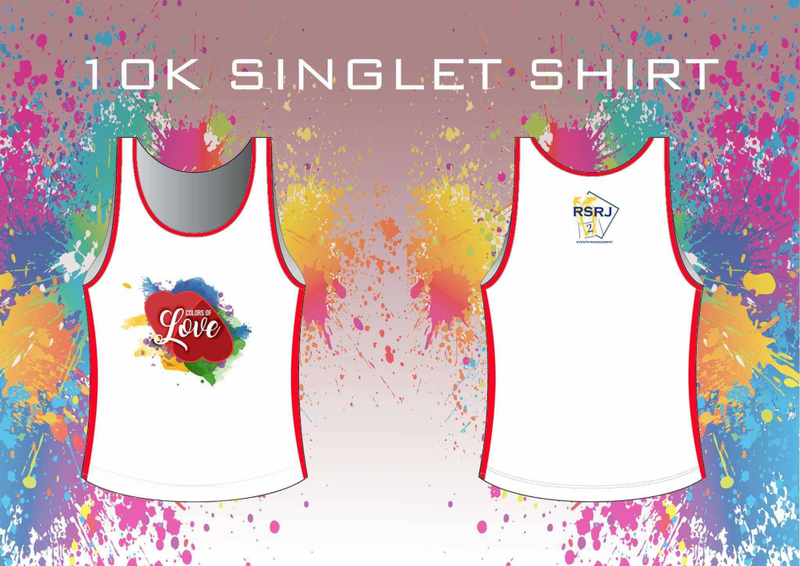 But, it will be not the ordinary Valentines run you used to run with. 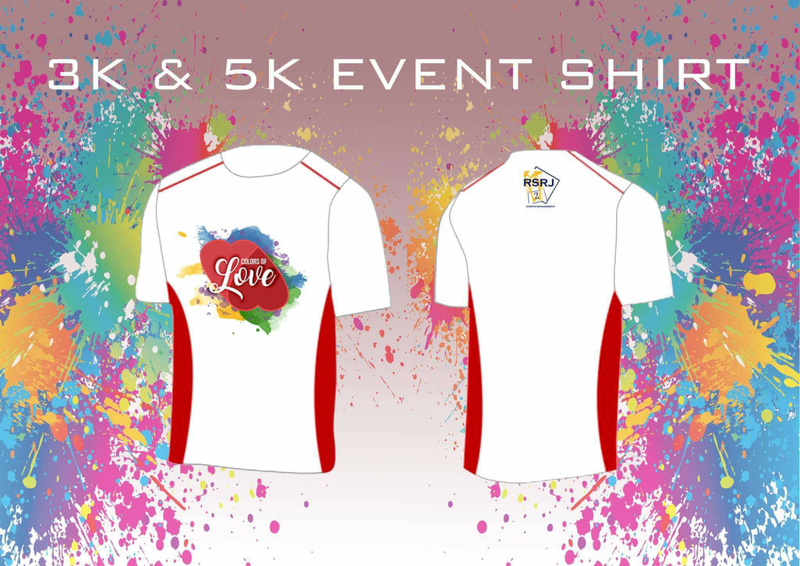 Yes, this fun run is a color run! 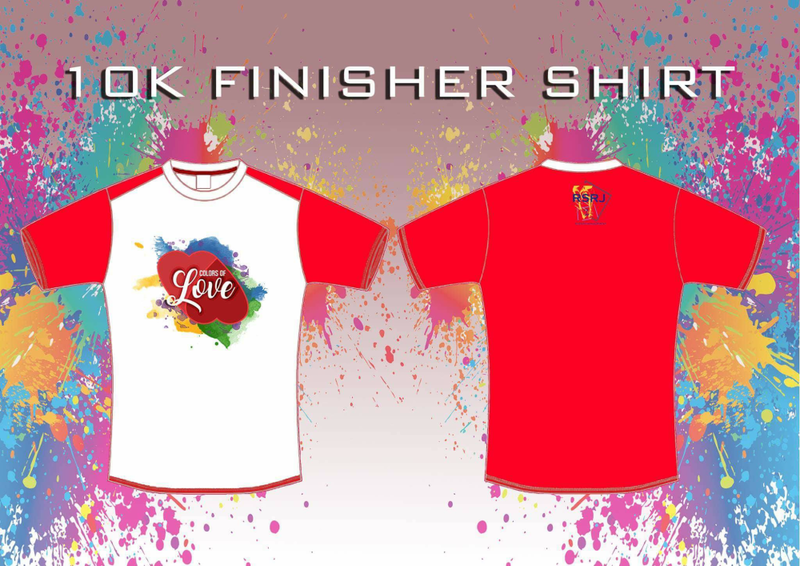 While enjoying the run with your friends or love ones, you will also enjoy it with sprinkling colors! 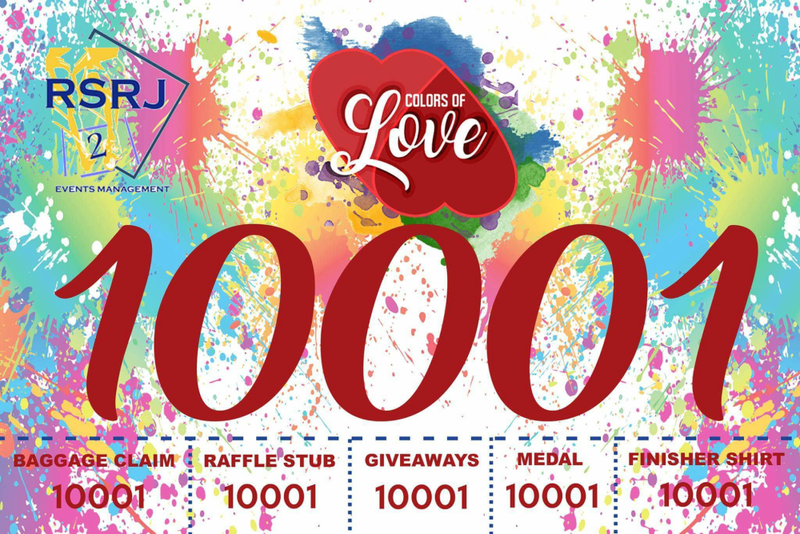 The "Colors of Love" Fun Run is set on February 18, 2018 at the Liwasang Ulalim, CCP Complex. 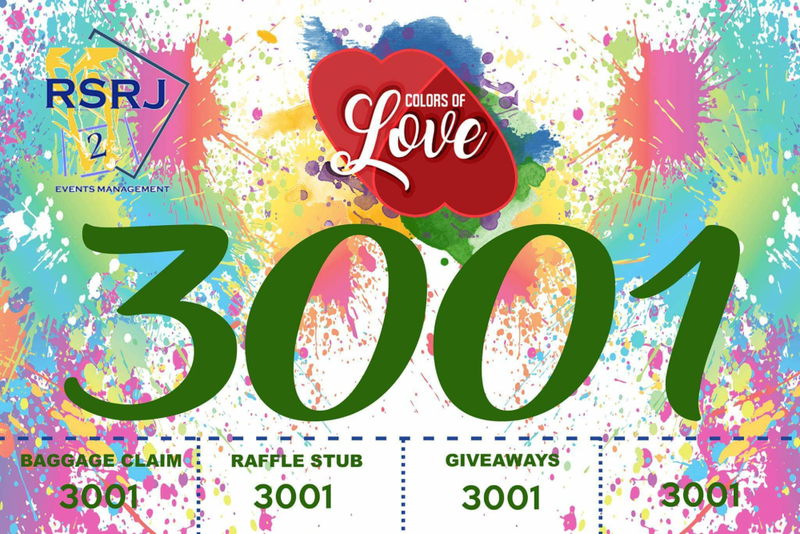 Categories are 3K, 5K, and 10K respectively.